You finally have found the time … Time to escape your day-to-day worries … Time to enjoy a little peace. 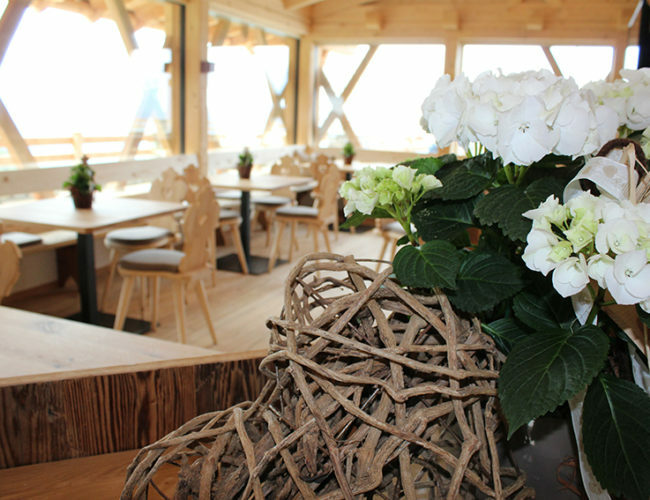 Are you looking for a place in the mountains of South Tyrol? 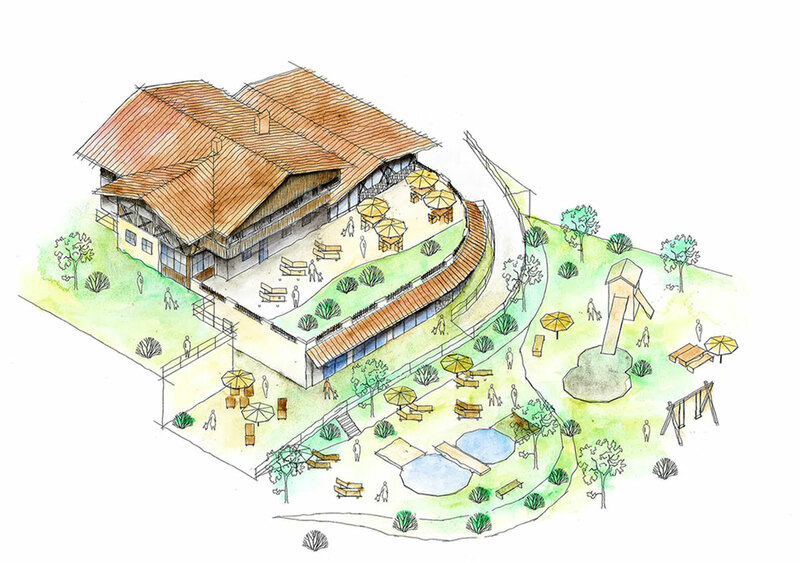 A place where you can regain your vitality and joy of life? Where you can relax, unwind, and experience Mother Nature with all your senses? Well, you’ve found it! 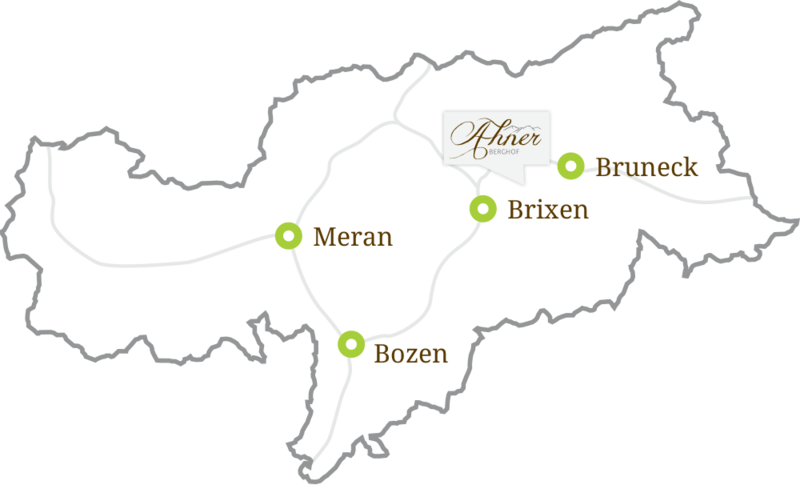 Here at the romantic Ahner Berghof, you’ll enjoy a perfect blend of traditional values and modern flair… simple pleasures and special treats… cordial hospitality and culinary delights. 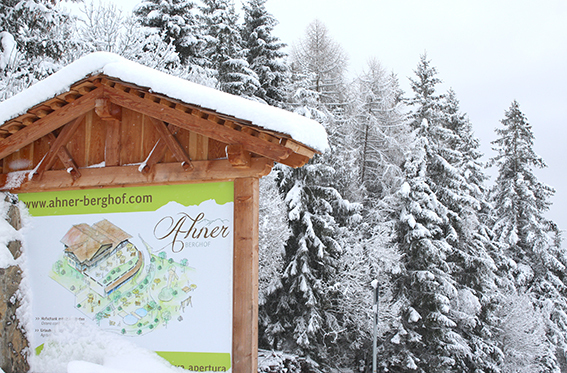 Feel at home on our alpine farmstead. A world of breath-taking landscapes and magical moments awaits you! 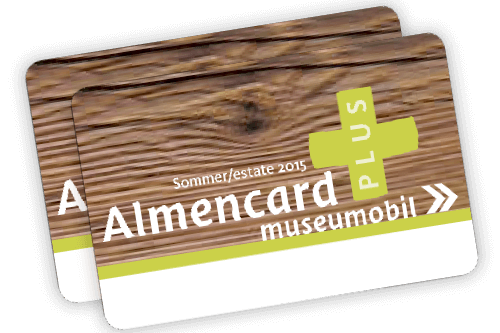 Between May and October, you can use your AlmencardPLUS to ride free of charge on numerous alpine railroads and also for the bus lines bringing you to the die Rodenecker-Lüsner Alm. Throughout South Tyrol, you can ride on all regional buses and trains free of charge, and admission to 80 museums is without cost. 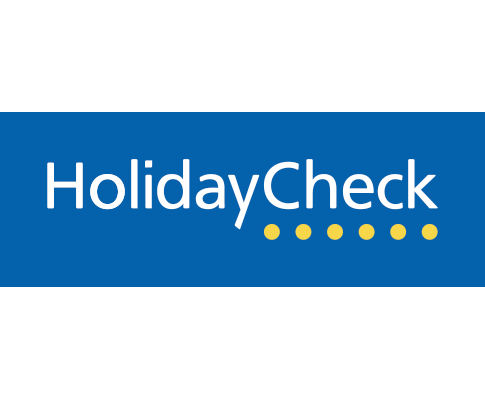 You pick up your AlmencardPLUS – which is valid for the duration of your stay – from your host.